Take time for tea and watch the royal wedding today (it is inevitable as this historic event will be all over the news anyway until the media frenzy fades away). So sit back and relax, sip on a cup of tea and savor some sandwiches, such as this creamy, curry-flavored one called Coronation Chicken. We learned how to make this sandwich and other tea time treats (scones, shortbread cookies, tarts, cupcakes, etc.) when we attended a demonstration class together for fun at Bama Pie Kitchen and Cooking School while living in Oklahoma. Since then, we would host a home-style High Tea with Highlander’s family (his father was born in Britain) whenever they visit us. 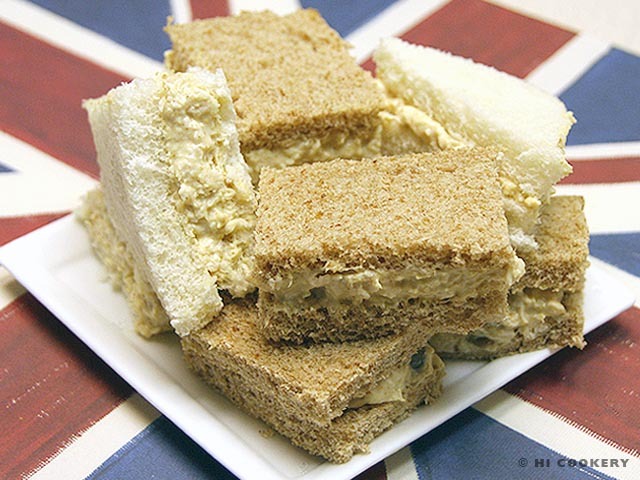 Make your menu majestic by including Coronation Chicken Tea Sandwiches for royal wedding watch parties, tea time and other special gatherings with family and friends. Poach the chicken breasts by boiling them in a saucepan until cooked through. Cool then chop up or grate the chicken coarsely. 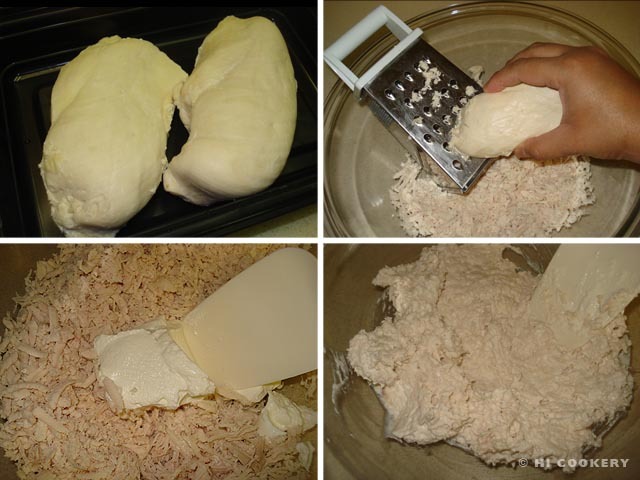 In a large bowl, mix the chicken with sour cream or yogurt. 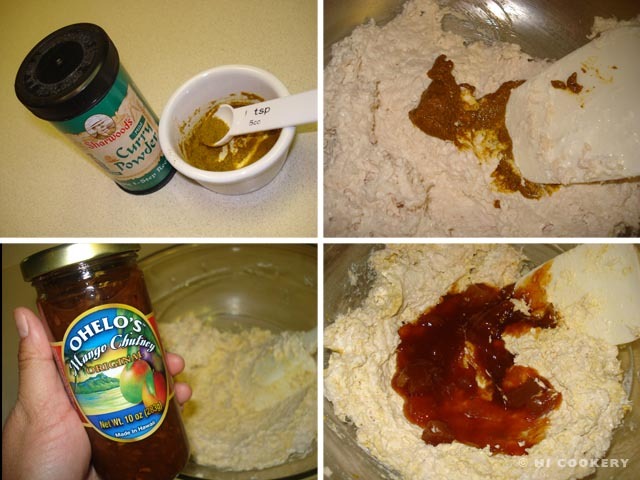 In a small cup, make a paste with the curry powder and water. Stir the curry into the chicken mixture. Add the mango chutney to taste. 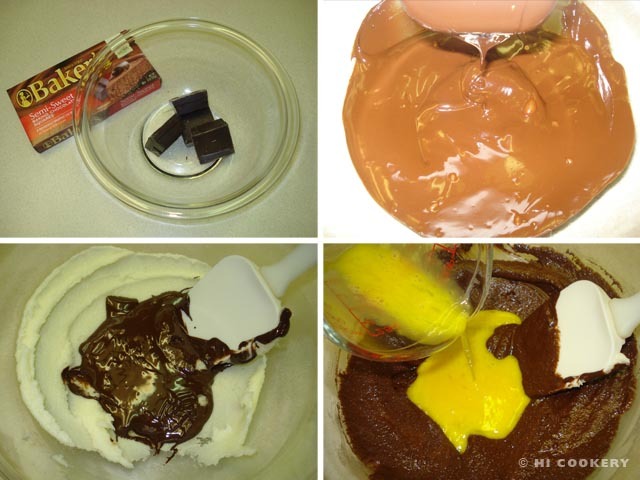 Refrigerate for a few hours or overnight to allow the flavors to blend. Spread the mixture between slices of bread. 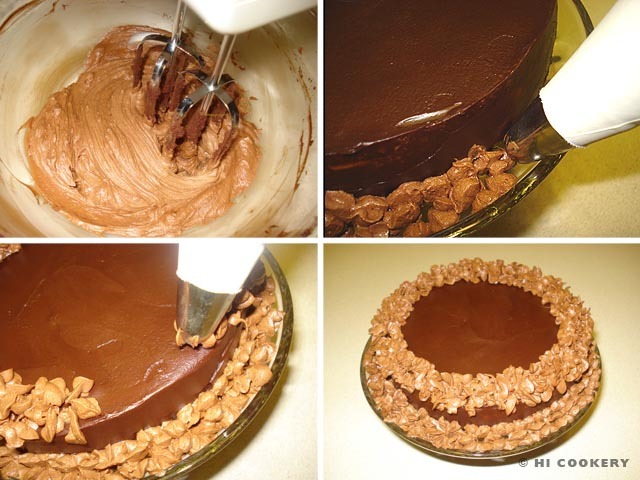 Cut off the crusts (optional) and slice into triangles or rectangles. 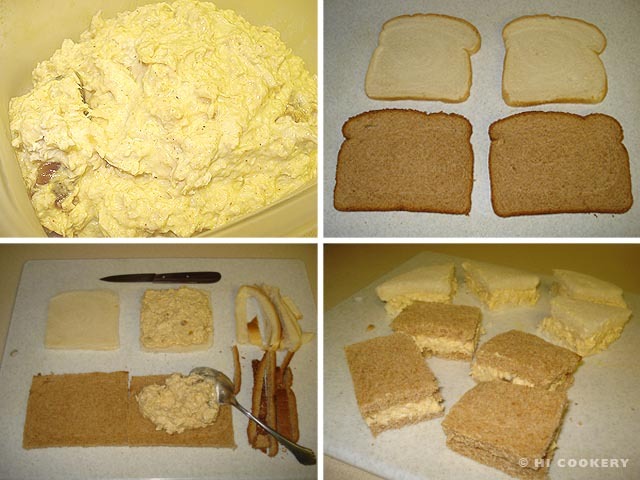 This version of Coronation Chicken Tea Sandwiches is lighter than its original recipe, which uses mayonnaise instead of sour cream or yogurt. It is also optional to add golden raisins and chopped, dried apricots to sweeten the sandwich. Thanks to Islander’s parents for sending Ohelo’s Mango Chutney from Hawaii (formerly named as the Sandwich Islands after the 4th Earl of Sandwich by Captain James Cook in the 1770s). 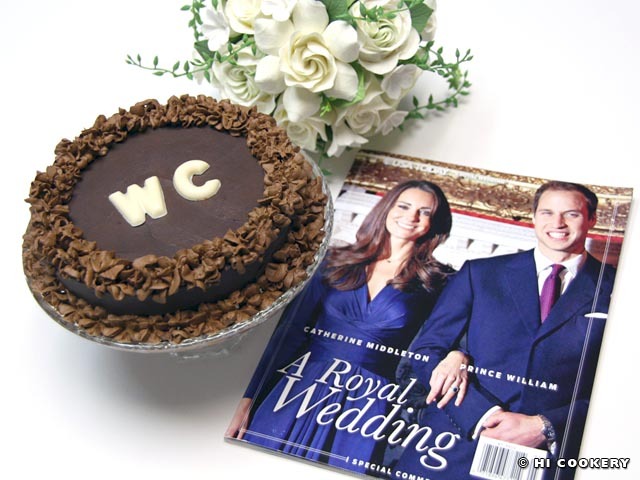 The royal wedding is scheduled for 11 a.m. British time, which means it is even earlier in the morning to watch it on television or the Internet in most parts of America. While our friends in Europe may be having their lunches then, here we are having a basic breakfast of tea and scones. 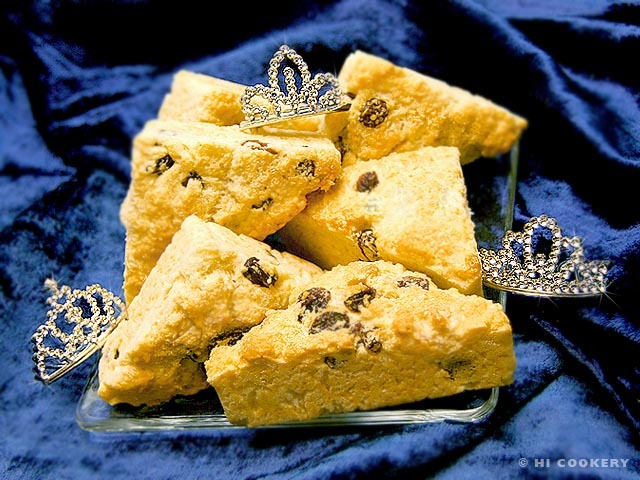 Highlander and Islander have had various scones before (search our blog for recipes), but the one we are featuring is Royal Scones from a royal chef’s cookbook to commemorate the historic day Wills marries Kate! 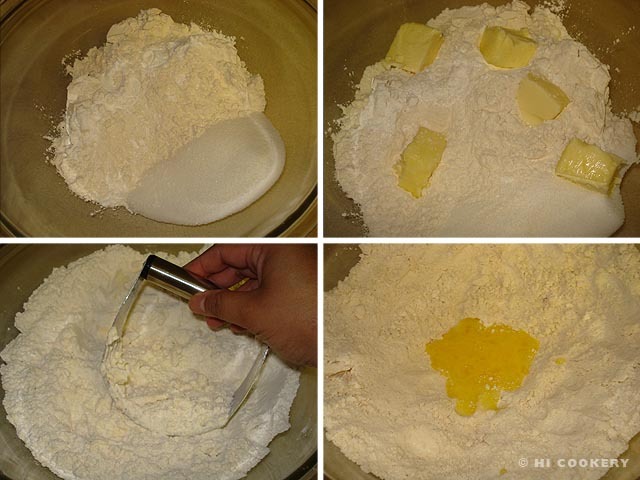 In a large mixing bowl, combine the flour and sugar. 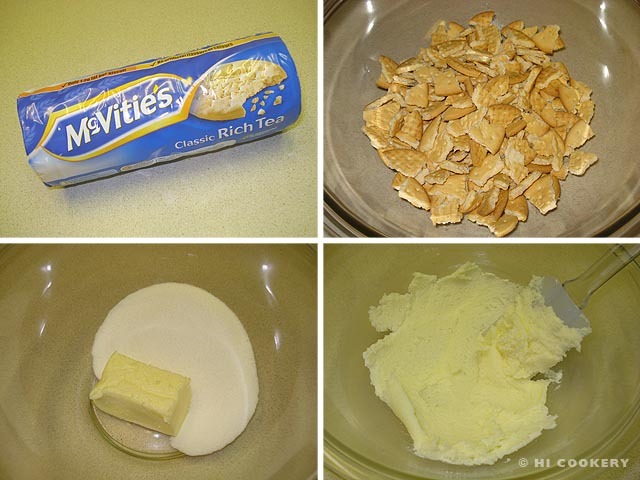 Cut in the butter and mix until it resembles coarse crumbs. Add the beaten egg in the center. Pour in ¾ cup of milk. 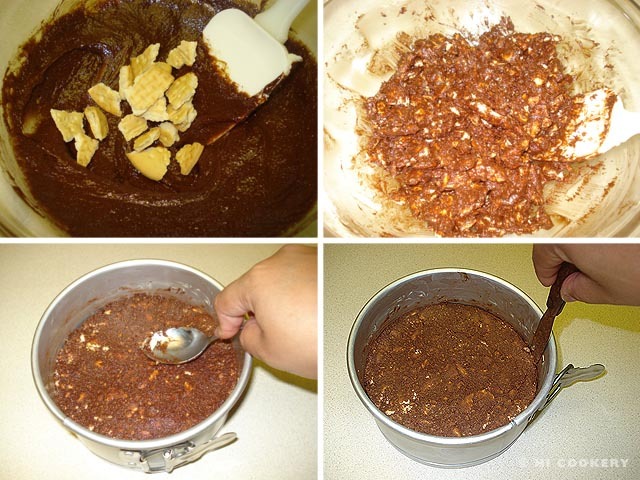 Mix until it becomes a sticky dough. If it is too dry, add a little more milk 1/8 cup at at time. Add the raisins or currants and combine well. 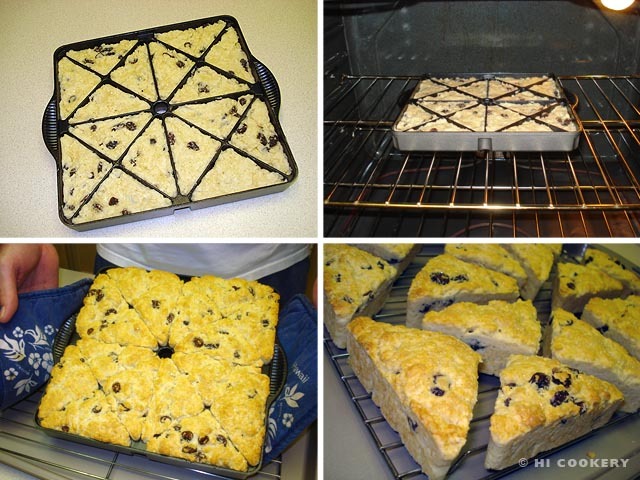 Press the dough into a greased scone pan or shape by hand into a traditional triangle shape. 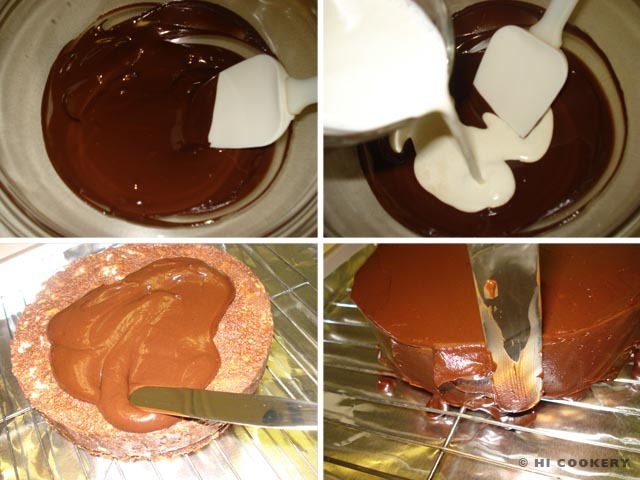 Bake in a preheated oven at 350 degrees F for 20-25 minutes, being careful not to burn or brown the edges too much. Remove from the oven. Transfer from the scone pan to a wire rack. If not using self-rising flour, use 3 ¼ cups all-purpose flour mixed with 4 teaspoons baking powder. 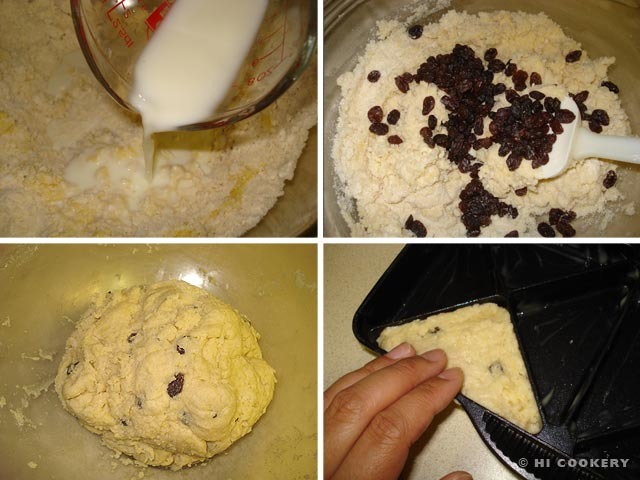 For a more muffin-looking scone, roll out the dough onto a floured surface to an inch thick. 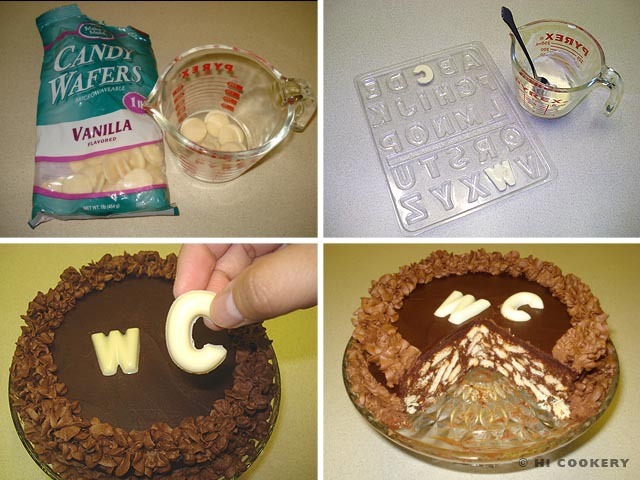 Use a 2-inch round cookie cutter or rim of a glass to cut out the scones. Place on a lightly greased baking sheet about an inch apart. Brush the tops with one beaten egg yolk. Bake as above. Serve the scones warm with butter, jams or clotted cream. We bought our mini scone pan from Williams-Sonoma.